Pictures of Kutton waterfall. Kutton is almost 80km away from Muzaffarabad. There are many waterfalls in ajk but waterfalls in Neelum Valley are most famous and kutton Water fall is one of them. 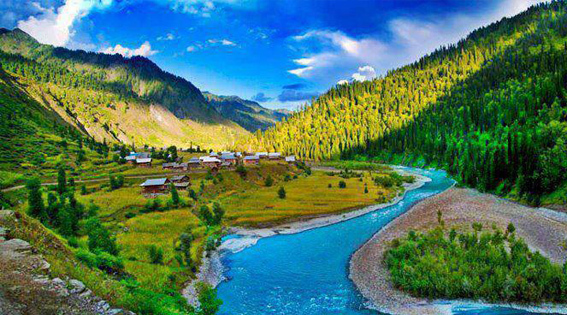 Waterfalls and water streams are the major attractions of Neelum Valley.